Providing you the best range of hdpe end cap, pp tee, hdpe long neck pipe end, polypropylene pall ring, pp long neck pipe end and pp ball valves with effective & timely delivery. 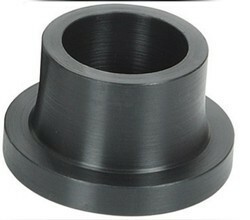 We are offering an excellent quality of hdpe enda cap . This elbow is manufactured under the strict vigilance of experienced professionals using the premium quality material in tune with set national standards to deliver a faultless range at the clients' end. Available in different lengths and diameters, this elbow is offered to the clients at reasonable prices. 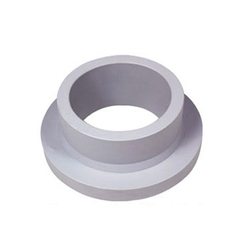 He PP Tee fittings are specially designed for various fittings work in irrigation. These irrigation fittings are suitable for both below and above the ground installations. 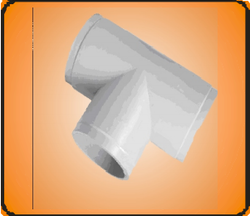 Manufactured from superior grade & UV resistant polypropylene, these tee fittings are widely used in various system components including risers, pumps, valves, sprinklers and filters. Constructed with accurate design dimensions and heavy wall section make these easy to use. Our company manufactured PP Long Neck Pipe End is highly appreciated by our customers owing to its technically advanced design. 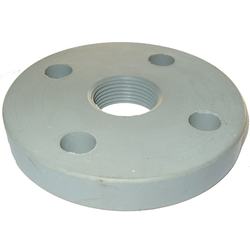 We provide this product of ours in variable sizes as per the requirements of the customers. 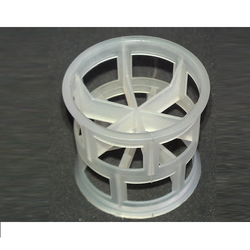 Owing to our technical prowess, we have surpassed the competition by providing best in class Polypropylene Pall Ring. We are leveraging the most advanced heat fusion welding techniques to present a robust grade reducer made from polypropylene material. 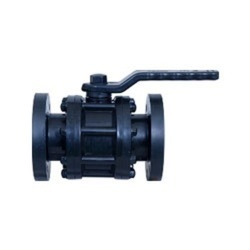 We are one of the reputed names in the industry in offering a quality assured array of PP Ball Valves to our valuable customers. These valves are made from finest quality raw material using the latest tools and technology. Our offered range of valves are highly demanded and appreciated across the industry for their flawlessness and unmatched quality. Apart from this, we are offering these products at pocket friendly price. Available Size 2", 2.5", 3", 4"